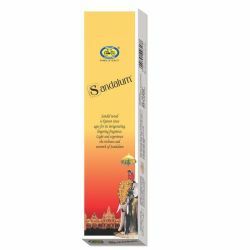 A heavenly creation, blending the incense extracted from the oil of the sandalwood tree. 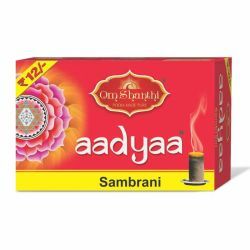 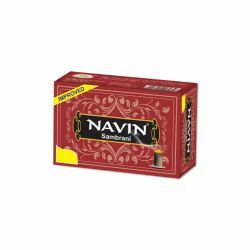 The woody, earthy and spicy fragrance which is rich, natural and so pure that it has unprecedented power creating a spiritual ambience ideal for prayer. 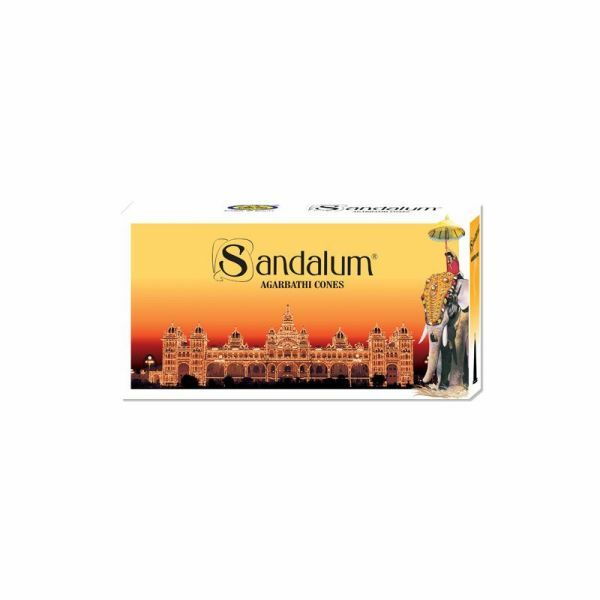 Experience the classical scent of fragrant Mysore Sandalwood with Sandalum cones.